Marriage is hard work! I wish someone would have told me how hard this marriage thing really was. It’s one of those marriage tips I wish I would have known long ago. Now, don’t get me wrong I love my husband so much but sometimes balancing work, the home, kids, your own personal time and your marriage is stressful. 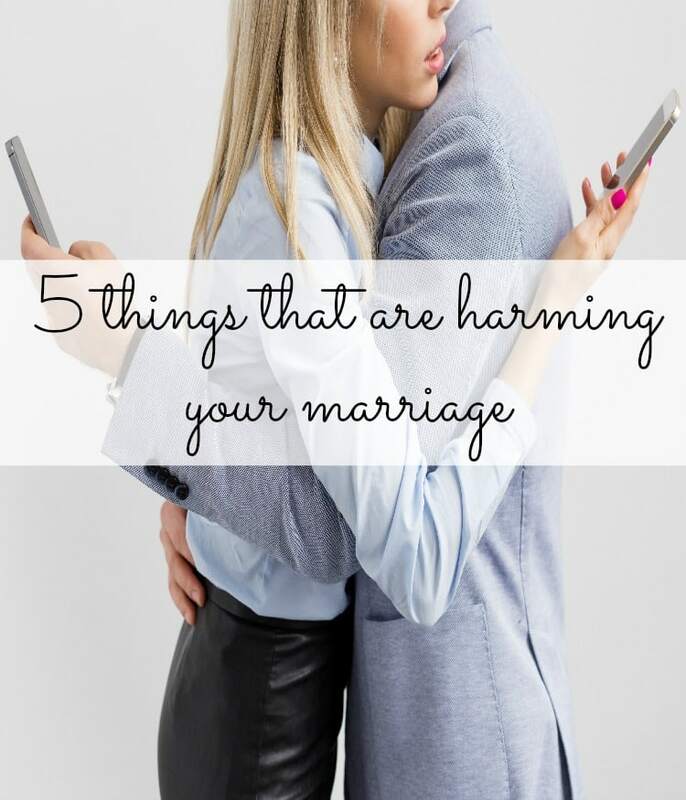 In fact, sometimes the smallest issues can put a major strain on your marriage. I personally believe that all marriages are going to have good times and bad times, but it’s how you handle the bad times that make your marriage stronger. 1. Quality Time – Drop the kids off at Grandmas, hire a babysitter, barter with a neighbor or anything else within reason to enjoy some quality time together. The keyword here is quality! Don’t browse Facebook, Twitter or Instagram. Don’t talk about the kids! Spend time holding hands, giving each other kisses and enjoying each other’s company. 2. Communication Without Blame – If something is bothering you talk to your spouse about it, but don’t blame your spouse! It’s easy to blame others, but all that is going to do is shut down the communication. Have an open and honest conversation where you both listen to each other! Learn how to communicate better with these 5 Simple Communication Tips! 3. Intimacy – This should go without saying but when we get busy with life intimacy is usually the first thing to go. While you might not feel like you “need” the intimacy it really is about more than fulfilling a need. It’s about connecting with your spouse and making each other feel loved and wanted. 4. Remember The Reasons You Love Each Other – Turn this into an activity where you each write down all the reasons you love each other, then read over the list together. 5. Stop Second-Guessing Everything – I strongly believe that sometimes the problems are in our own head. When we are stressed out we tend to over analyze everything which in turn makes us second guess everything. As long as there are no serious problems in your relationship (abuse of any kind) then just give your spouse a kiss and tell him or her you love them. Don’t second guess it! 6. Make Your Spouse a Priority – There are times when my husband feels like everything, including the coffee maker is more important than he is. This is not okay! Make sure your spouse knows they are a priority in your life. 7. 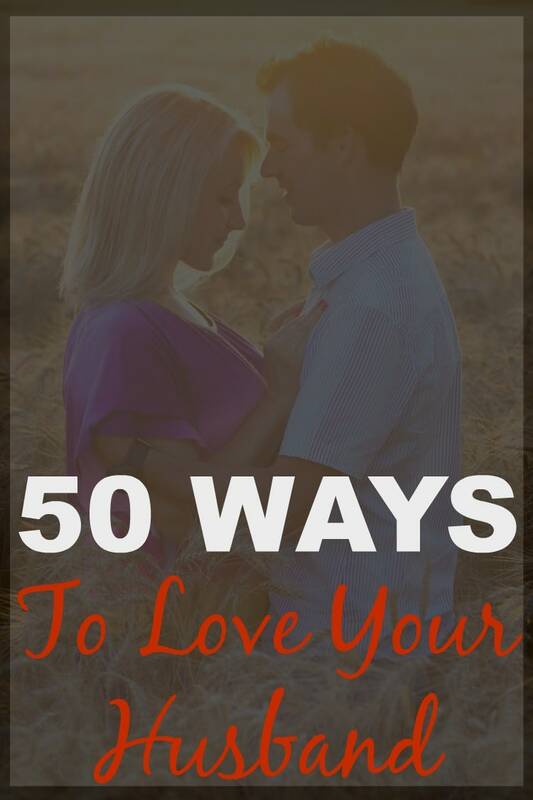 Learn Each Other’s Love Language – A few years ago a friend of my husband recommended we read called (affiliate link) The 5 Love Languages. Now I’m not going to tell you that this book was a “relationship saver” but it was really eye-opening to see how different our love styles were. This has definitely helped us recognize that we each need something different. Thanks for the post! i totally agree! 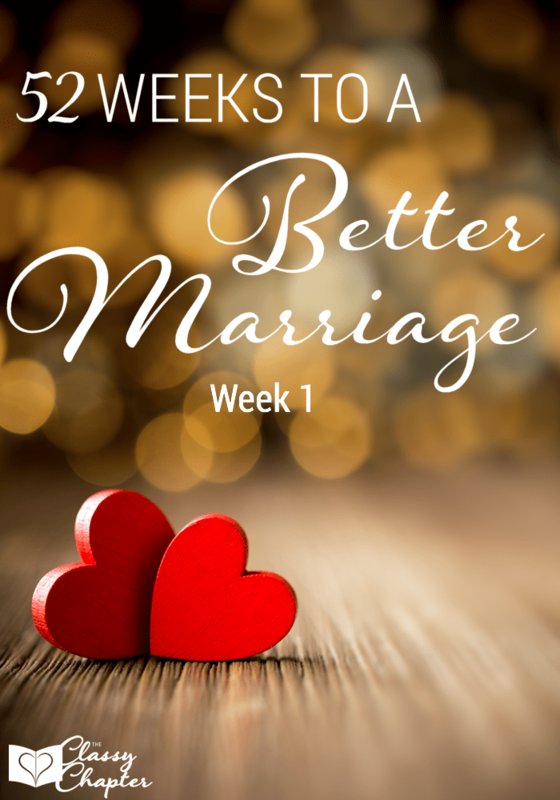 Marriage is hard, but these are great tips on how to make it better! These are great tips. I wish some people I know had taken the time to do these things before dissolving their marriages. I think communication is always key. It’s important to be able to tell each other how you feel. Lovely post! Those are very nice and helpful suggestions, means a lot! This is a wonderful post. I’m a firm believer that most marriages end because couples are more interested in their hurt feelings and insecurities than they are working through things. Yes. Marriage is hardwork, but so worth the effort 🙂 I agree with all your tips. Someone once told me that in marriage isn’t just about loving someone. It’s about continually making the decision to stay together. All these tips have come in handy throughout our marriage, so far. The love languages one was pretty life changing! 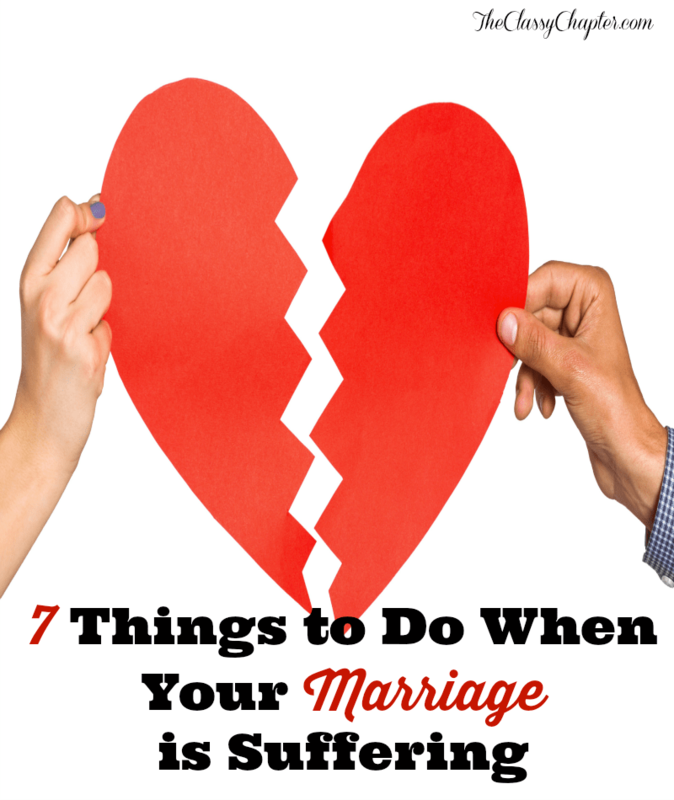 This is a great list and reminder to work on your marriage now! It is the greatest partnership. This is a great post for any committed couple. Marriage is a partnership and all great partnerships take a lot of work. Our days are so crazy busy that we seem to never have time for that one-on-one quality time that is so important. I love all of these tips! Thanks for sharing them! Vicki W recently posted…Prepare Your Children for School with Teach My Preschooler & Enter to Win a Teach My Learning Kit! This is really full of great advice! With work, stress and kids it is easy to let our relationships take a back seat. Whenever my husband or I are feeling strained we choose an immediate date night, just us – no kid talk at all! We talk about hobbies, or work or music, sometimes we catch a movie or go to dinner, sometimes we go for a long walk, but whatever we do we always feel refreshed, recharged and connected afterwards! Diana recently posted…The Christmas Game – Have your best Christmas ever! 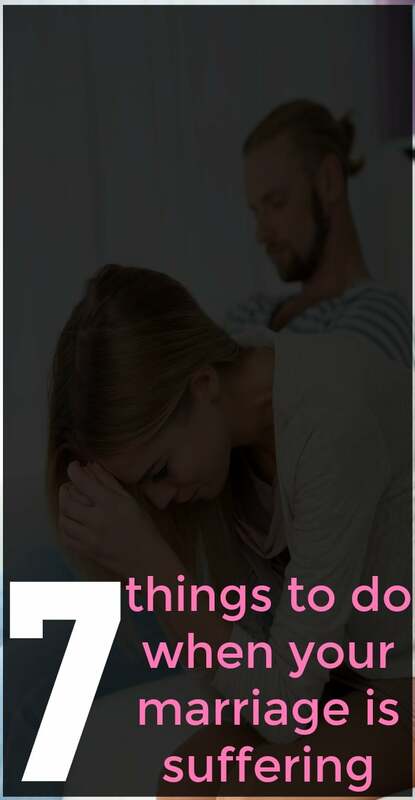 I would love to do #1, my husband and I have not had a date night in 9 years! Someone told me they had read that “5 Love Languages” book, and said that it was very interesting. I might just want to skim it for curiosity’s sake. I’d like to see what it has to say. Yona Williams recently posted…An Easy Way to Answer the Question: What Do You Want for Christmas? Communication is the best thing or the top thing to be considered. Without it, all efforts fail.. Thank you for sharing and giving insights about this kind of thing.. This is a great post! Very helpful tips as well. Your advice is very inspirational. Trying to fix a marriage is nt because of the children alone, it is because you still love each other that’s why you are still trying to make things work. Thank you! I agree that you can’t fix a marriage just for the kids alone. The kids should be able to see their parents happy, whether that is together or alone.